Celebrate and discover the amazing world of comic books on Free Comic Book Day! Free Comic Book Day is a single day when participating comic book specialty shops across North America and around the world give away comic books absolutely free to anyone who comes into their shops! We have gone over the years. My suggestion is to get there early as it can get crowded, but everyone is a in a great mood getting their comics! A great way to encourage kids to read and take some cash with you as you will also find discounted comics for like a quarter to purchase. costumed bunny and fairy characters and a strolling stilt walker. “EGG-ucation Station” with scent containers to give inquisitive guests a chance to see what it’s like to have a bunny's sense of smell, how to use your hands like a bunny's paws, and how to identify a bunny's emotions by the movement of its ears. Come celebrate Easter on the Farm with a Springtime Easter Festival at Underwood Family Farms in Moorpark from 9:00am to 6:00pm. 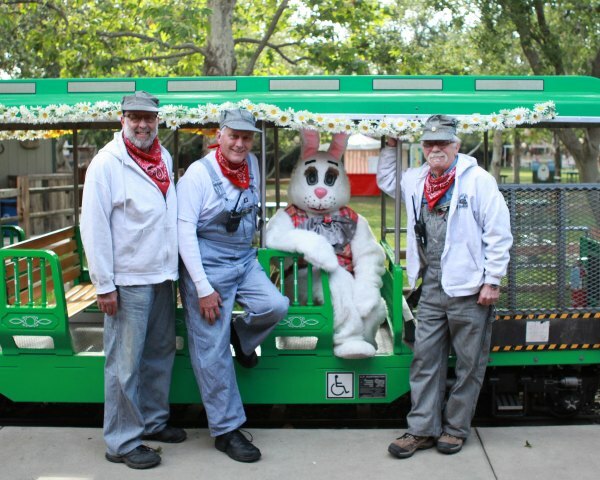 Easter activities will take place in the grass field behind the Animal Center.The Animal Show & Tractor-Drawn Wagon Ride are included with admission. Cameras are encouraged! Free nights at Aquarium of Pacific with Shark Lagoon Nights. In celebration of Veterans Day, the Aquarium of the Pacific honors veterans and military personnel. These men and women are invited to enjoy the Aquarium with free admission on Veterans Day. Up to 2,000 kids ages 6 to 12 can race in the Aquarium Kids Fun Run. Participants will receive a commemorative marine animal medal, a finisher certificate, and free Aquarium admission (applicable to child runners only, must be accompanied by a paying adult inside the Aquarium). As part of a major emphasis on improving youth health and fitness as well as helping to counter the major childhood obesity epidemic, the nonprofit Aquarium of the Pacific has joined forces with RUN Racing and the Long Beach International City Bank Marathon & Half Marathon. Together they will host this one-mile Kids Fun Run. 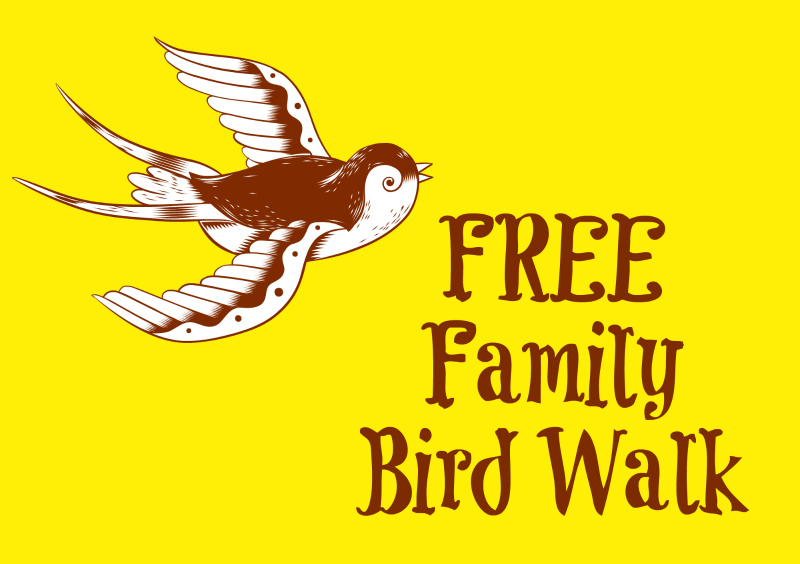 Family Bird Walks are free to the public courtesy of our sponsor, Pomona Valley Audubon Society. Wear comfortable walking shoes, bring any bird guide books you have and binoculars. Limited loaner binoculars may be available to use during the walk. Take a leisurely walk through the Garden to see and hear the numerous bird species that migrate through the San Gabriel Valley and the Inland Empire. Beginning and experienced birders are welcome to help find birds in the Garden. Our collaborative efforts usually produce a good variety of local birds, and we always have a great time! Family Bird Walks are sponsored by the Pomona Valley Audubon Society. There are no admission fees, but a free reservation is encouraged. Visitors need not be an RSABG member to participate! FREE Day at LA Arboretum! Join the Aquarium of the Pacific in cleaning up Alamitos Beach in Long Beach as part of the statewide Coastal Clean-Up Day. The public is invited to help Aquarium staff clean Alamitos Beach, located at Ocean Boulevard and Shoreline Drive. Help protect our ocean and marine life by picking up trash. Gloves, bags, and a spirit of camaraderie will be provided. Please look for the Aquarium booth to check in and receive your cleaning supplies. No RSVP necessary. To find another clean-up location near you, click here. This is a FREE event and RSVP is not required.